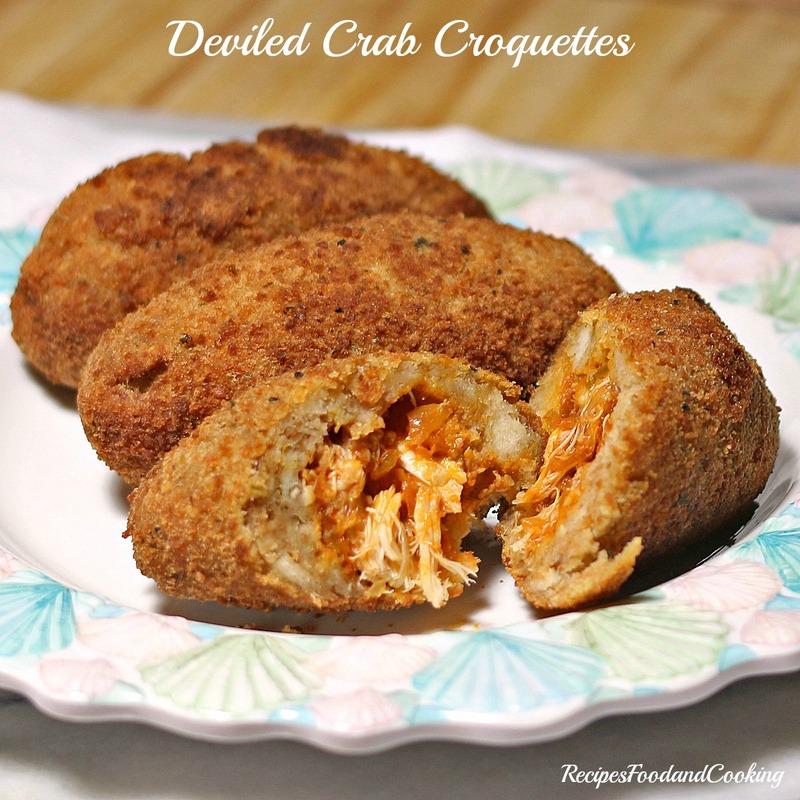 This recipe is a submission for the Budweiser Sauces Ultimate Blogger Recipe Challenge. 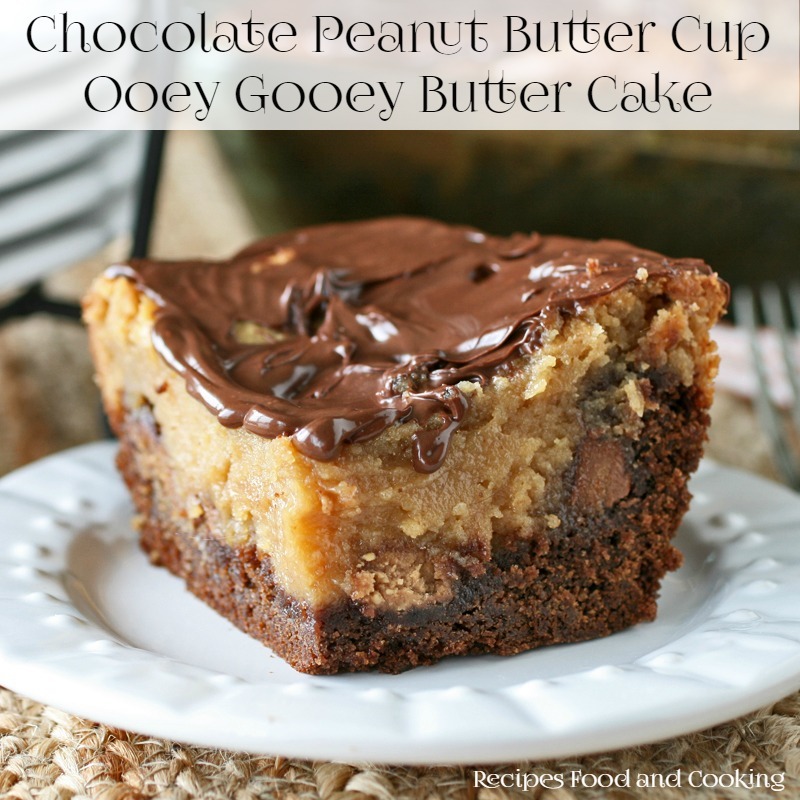 I was sent product to create this recipe, however as always, all opinions are 100% honest and my own. Today’s recipe is a recipe I created for the “Budweiser Sauces Ultimate Blogger Recipe Challenge”. Budweiser has come out with a new line of marinades and barbecue sauces just in time for your summer barbecues! 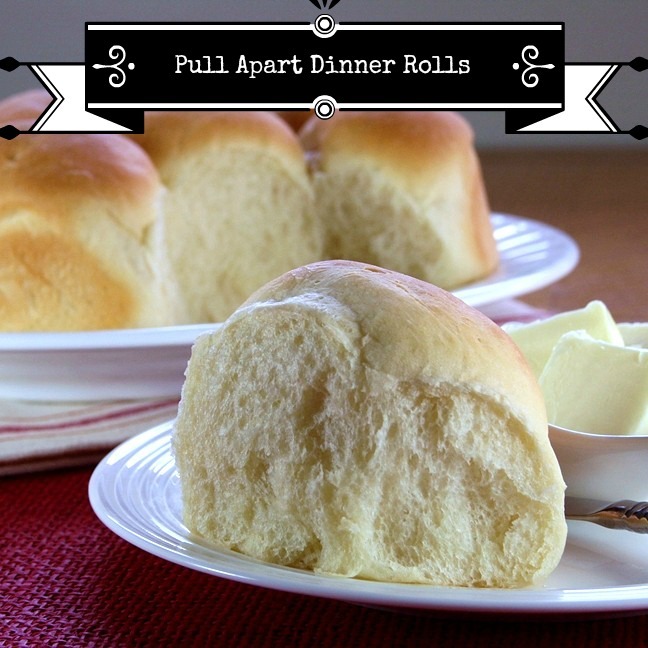 I was lucky enough to get the entire line of products sent to me to sample and I can tell you they are delicious! 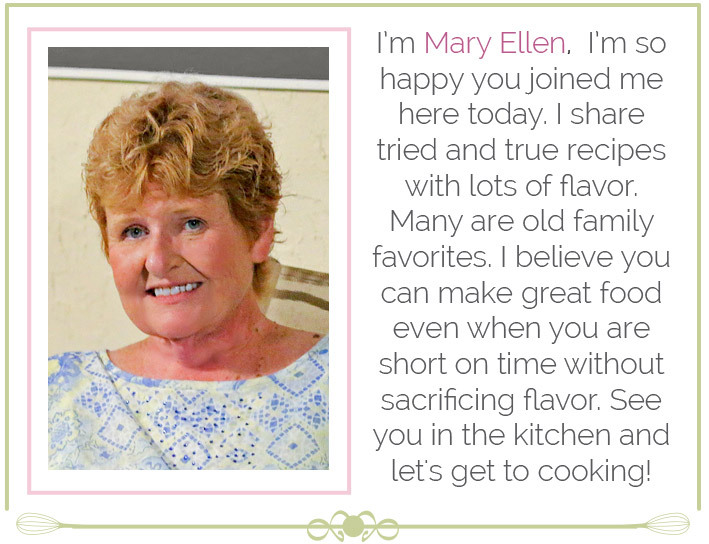 I created several recipes to enter but this one was my final choice to enter. I loved the steak topping so much I really just wanted to eat it as with with a big spoon after I’d mixed it up. I marinated the ears of corn in the Sizzlin’ Steakhouse Marinade for 2 hours. It gave the corn a perfect touch of spiciness and may just be the only way I do corn from now on! If I was serving it as corn on the cob, I’d top it with an equal mixture of their Budweiser Classic Barbecue Sauce and butter after grilling it. The marinades come in a large plastic sealable heavy duty plastic bag which I loved. After I marinated the corn for 2 hours I took it from the bag and added my steaks to marinate for 30 minutes. I was really surprised because the steaks didn’t need any additional seasonings, it was so spot on to our tastes. 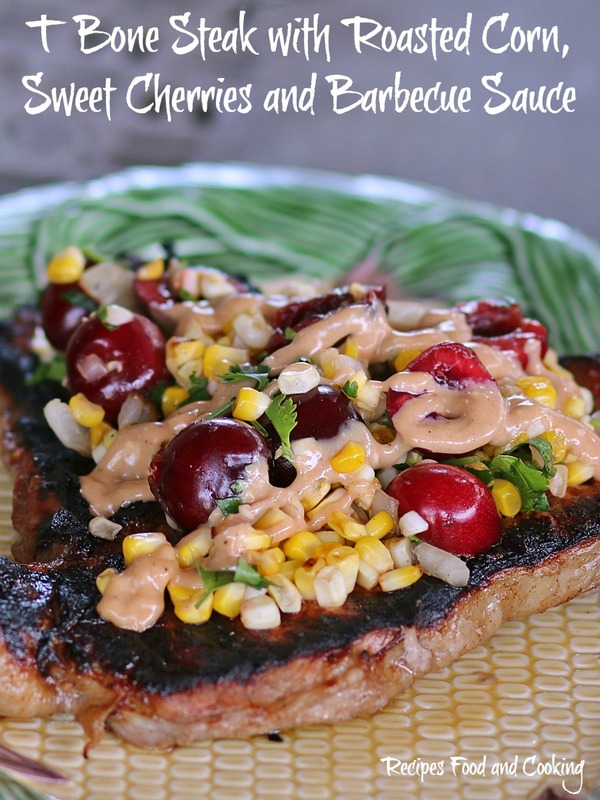 The topping for the steaks were the roasted corn, grilled onions, sweet cherries and cilantro topped with a creamy garlic barbecue sauce. The sauce is super simple to make, it is equal mixtures of mayonnaise, Budweiser Classic Barbecue Sauce, some shallot pepper and 1 clove of garlic crushed. 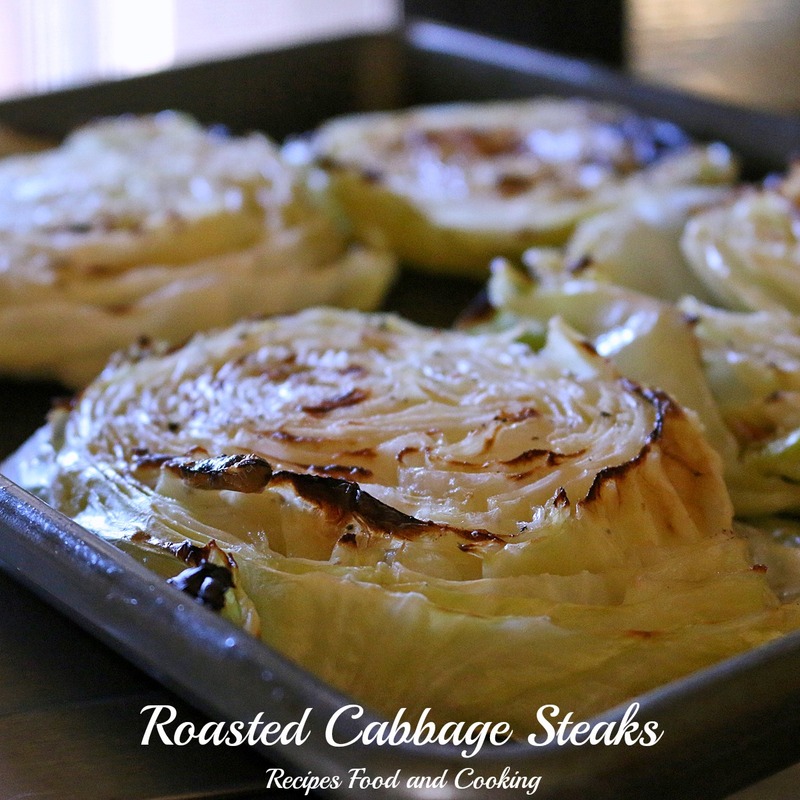 After your corn and onions are grilled, it’s time to put your steak on the grill and cook it to your liking. For us, that’s medium rare. Just before taking it off the grill brush a layer of the Budweiser Classic Barbecue Sauce on both sides. 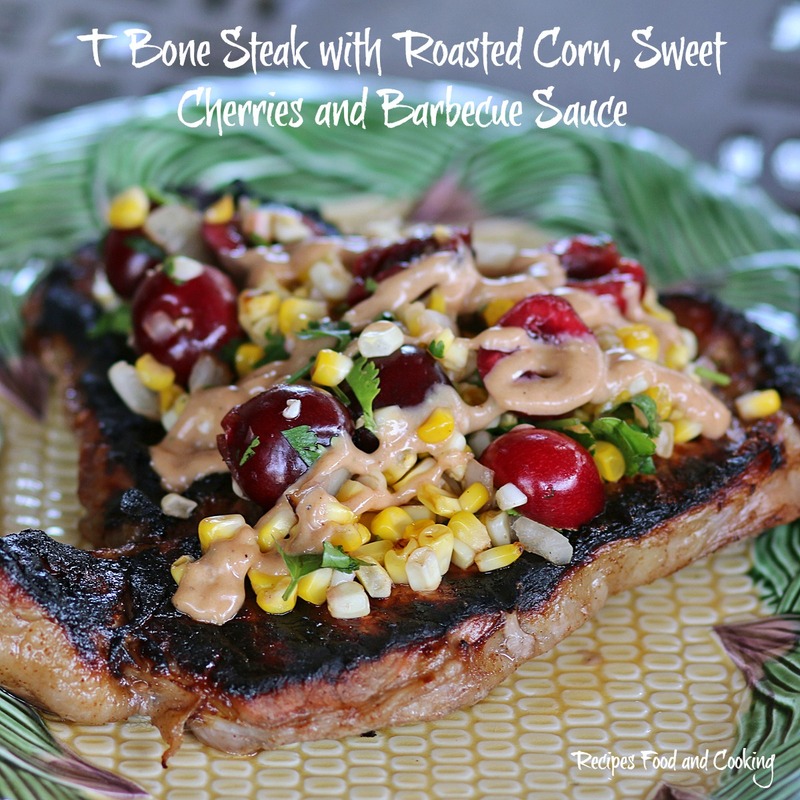 While the steaks are cooking, cut the corn from the cobs, add the sweet cherries, chopped grilled onions and a handful of cilantro. When ready to serve top the steaks with the corn mixture and then add some of the Barbecue sauce we made earlier over the top of all. 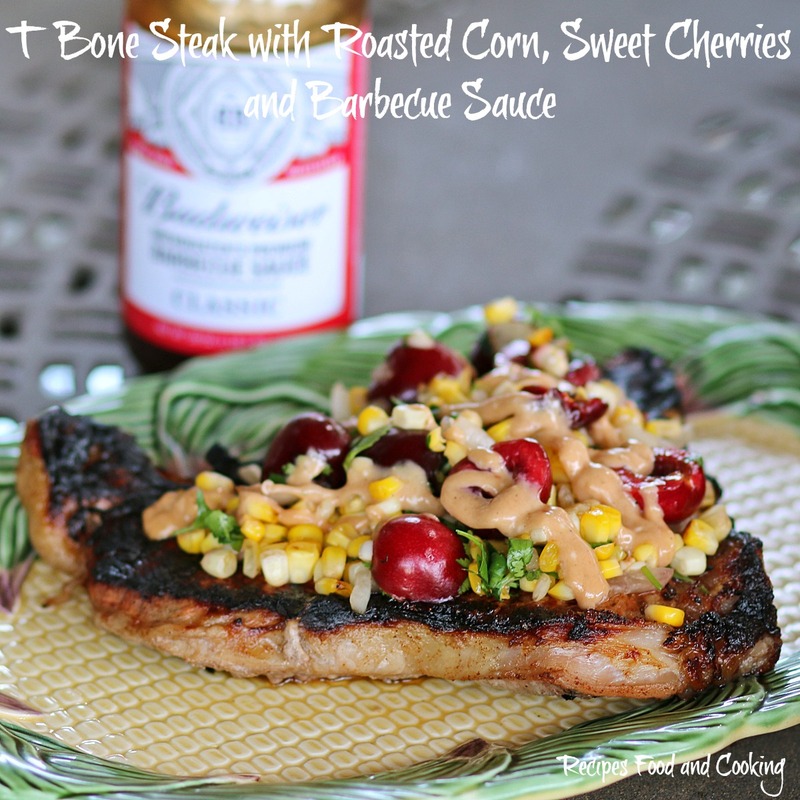 Tender T Bone steaks marinated in Budweiser Sizzlin' Steakhouse Marinade, topped with Roasted Corn, Grilled Onions, Sweet Cherries and Cilantro. 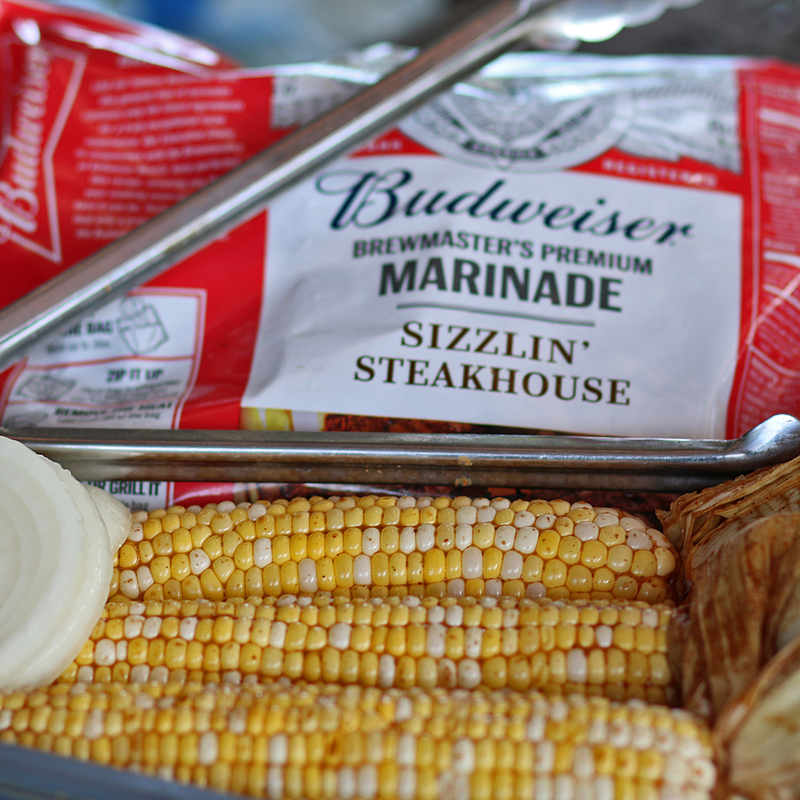 Place the corn after shucking into the Budweiser Sizzlin' Steakhouse Marinade. Marinate for 2 hours. Remove from bag and place steaks in bag for 30 minutes. Roast the corn until it starts to get a little color. 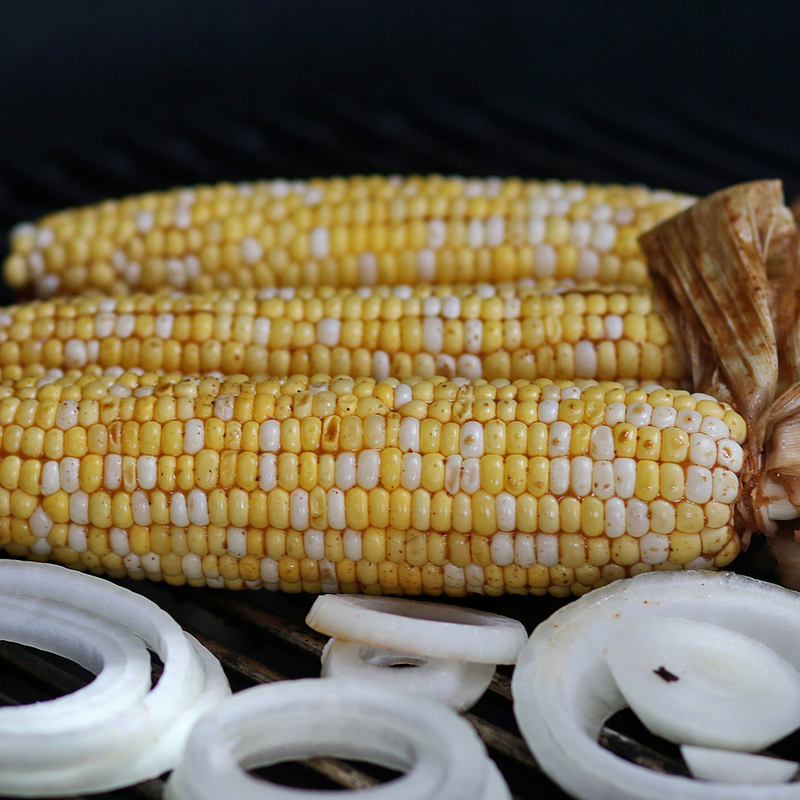 Add the onions to the grill with the corn and cook until they start to soften. Remove. Cut corn from cobs. Chop onions. Pit the cherries and slice some in half. Add a handful of chopped cilantro. Mix together and set aside. 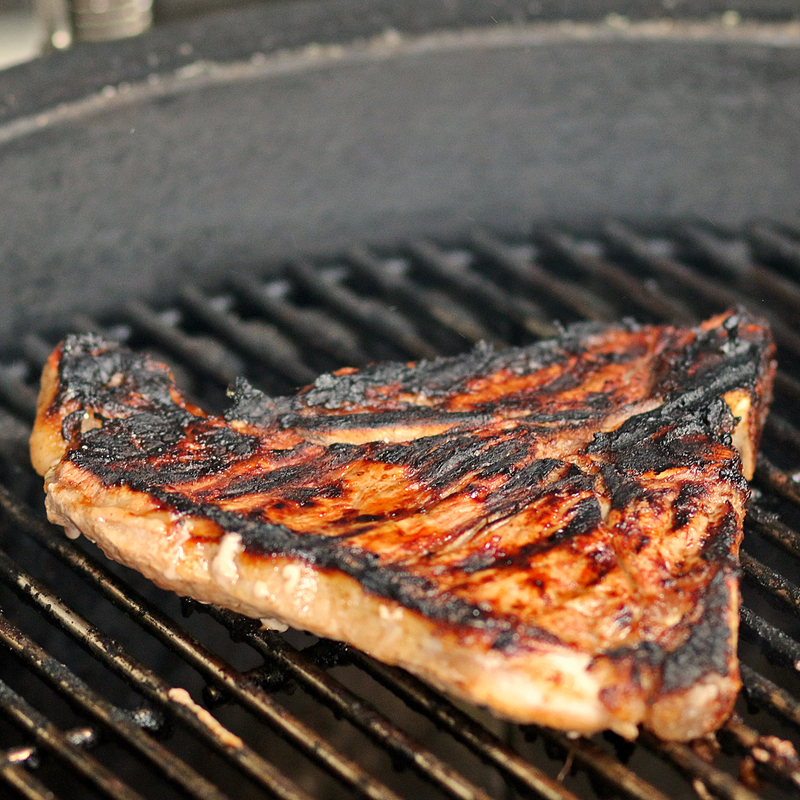 Grill the steaks to your desired doneness. Brush with the Budweiser Classic Barbecue Sauce just before removing from grill. Top with the corn mixture and put some of the sauce over all. 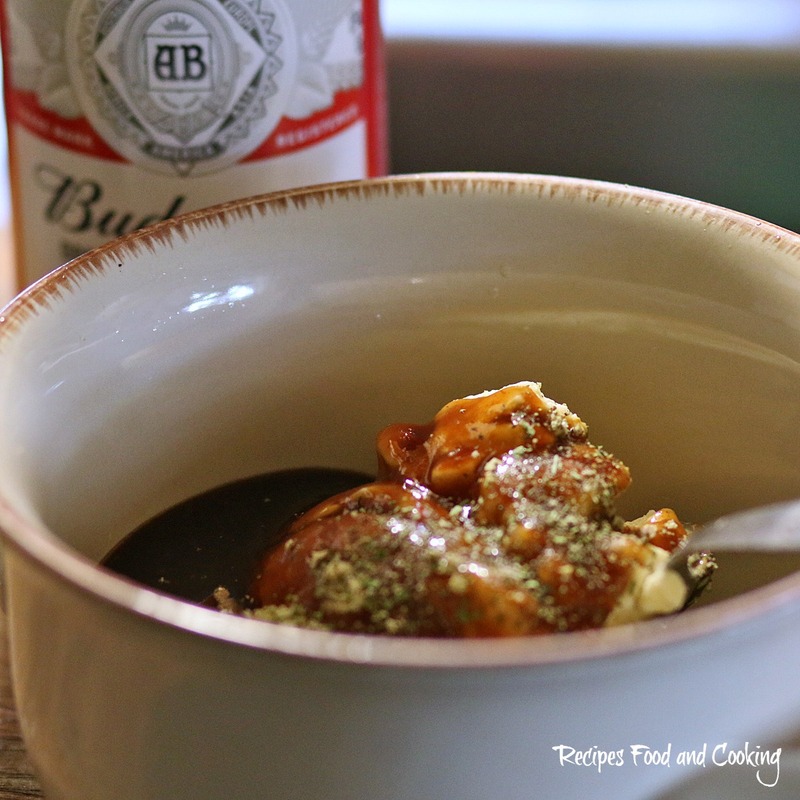 Join the fun and check out Budweiser Sauces on Budweiser’s social media channels and use the hashtags #BudweiserSauce, #BudweiserBBQSauce, #KingOfSauces when you recreate these dishes! Follow Budweiser at Facebook, Twitter, Instagram and YouTube. You can purchase the Budweiser line of products at Walmart, Winn Dixie, HEB, Giant, Publix, Stop and Shop and more. Visit Budweiser to see if your grocer is carrying it yet!